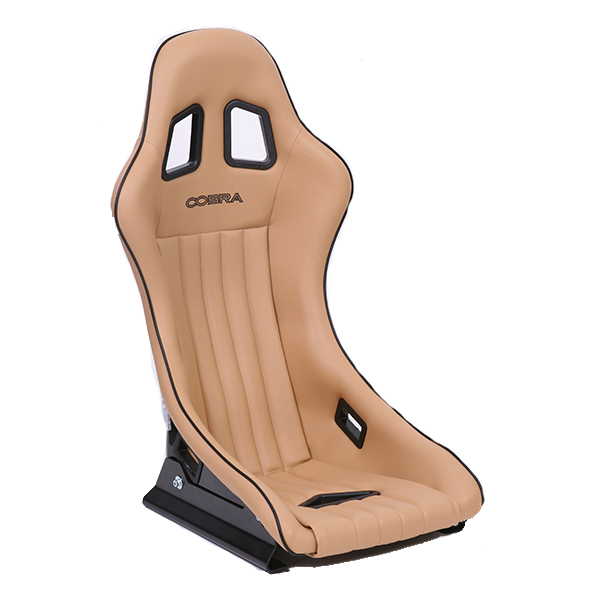 FIA homologation means the Cobra FIA Historic seat meets all competition requirements. 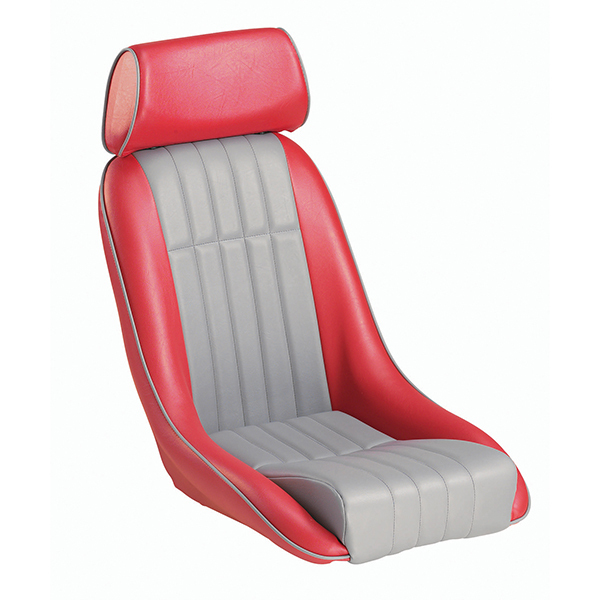 This is a modern composite seat to provide maximum safety yet it features old school livery to combine heritage feel with the most modern materials. 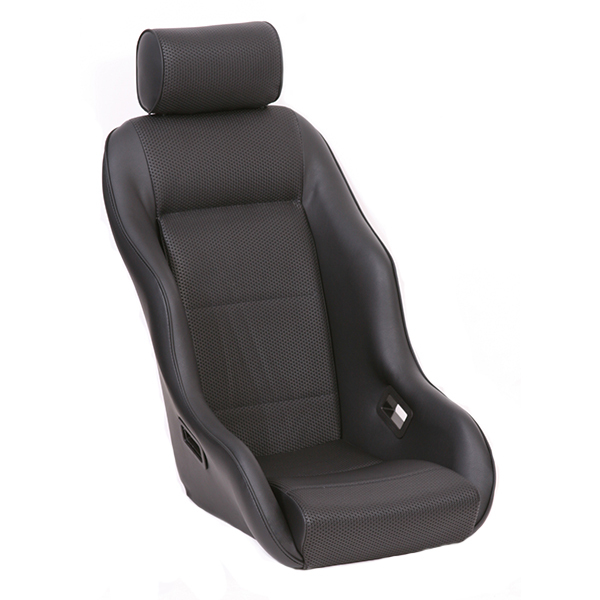 Designed exclusively for use in historic competition vehicles, where space is at a premium and FIA approval in mandatory, this is the narrowest FIA approved seat on the market. 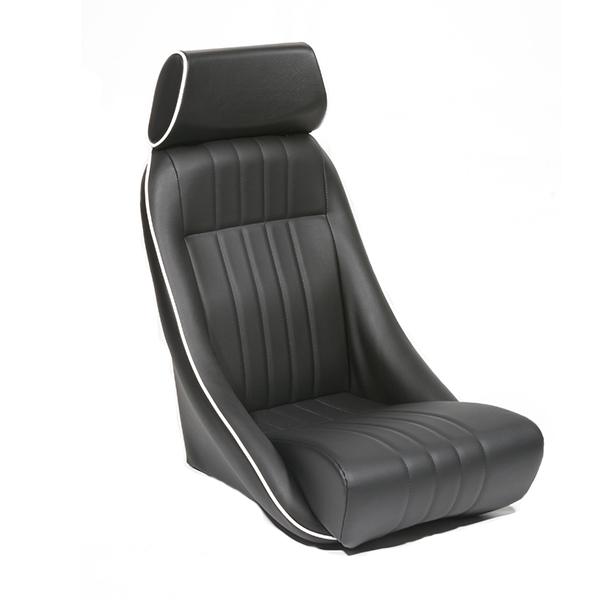 Classically styled narrow FIA competition seat. 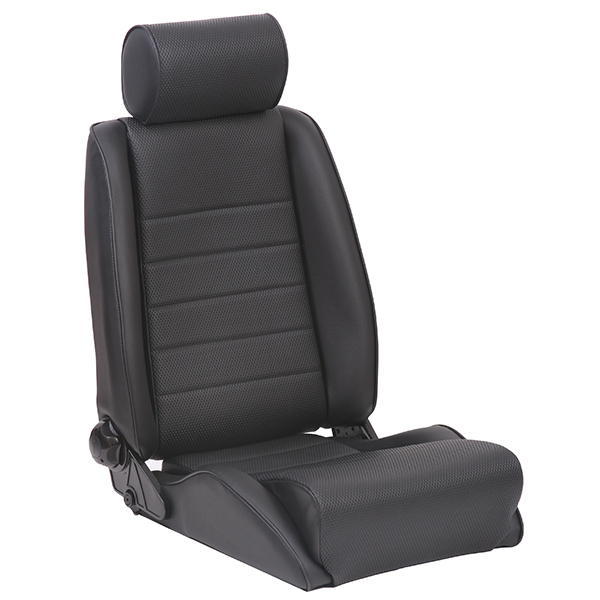 Compact dimensions for narrow cockpits. One piece heavy duty weather resistant vinyl cover.